On the surface of it, the northwest of Argentina appears to be more about the rugged beauty and amazing landscape, and the stark beauty of many if its rock formations and locations….but this would be wrong. The thing that keeps those in the know coming back time and time again to this region of Argentina is the people and the culture of the place, with strong influences from the Incan and other indigenous cultures. The main interest surrounds the central square, the Plaza 5 Mayo, with the MAAM museum, the cathedral and the square itself taking centre stage. 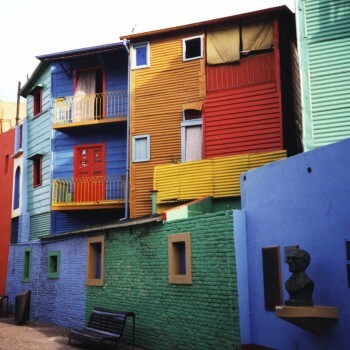 If you are talking culture then where better to start but the capital, Buenos Aires. 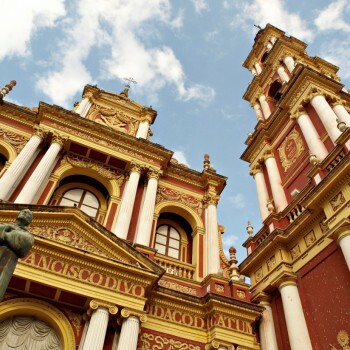 At the heart of Argentina for more than 450 years, Buenos Aires is a cultural and economic melting pot where influences from all over the world can be seen. For those that are interested there is an absolute wealth of activities and areas to take in and we would recommend a stay for atleast a week in the area to see them properly. Things to visit in terms of culture are Teatro Colon, La Boca, Casa Rosada and the Plaza de Mayo, Recoleta cemetery and Palermo. The district of Puerto Madero has an array of interesting restaurants and worth a visit. 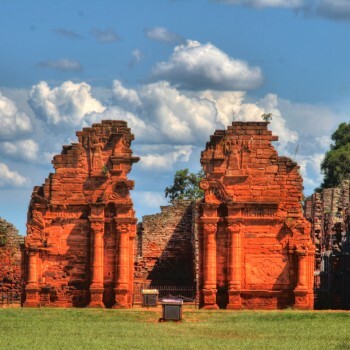 Made famous through films such as “The Mission”, the Misiones province is still an outstanding destination for those that are interested in the Jesuit order and the activities of both the Spanish and the Portuguese in the 17th century. 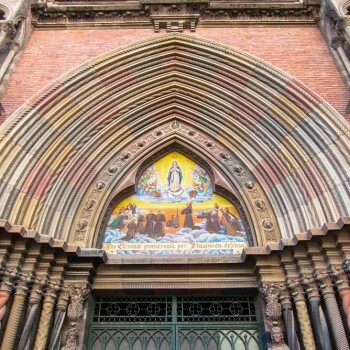 Locations such as San Ignacio, Santa Ana and Loreto are still prime examples of the manner in which the Jesuit order slowly advanced into this wild and untamed region of South America and created societies that were both profitable and peaceful. As a centre for the Jesuits of the 1500s, Cordoba as a city is an interesting blend of the new and the old. Seen as the educational capital of Argentina ever since, it houses no less than 7 different Universities. As a cultural destination it is very interesting, both in the city itself and in the surrounding countryside. The main reason to come here is certainly for the Jesuit ruins that lie just outside.